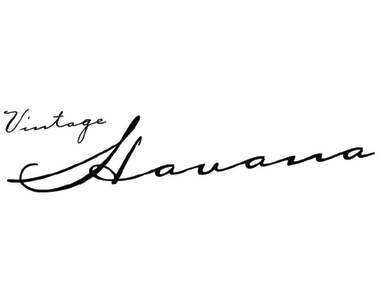 Vintage Havana is a women’s streetwear company focusing on trends of the past, present and future. The products range from novelty knit tops and sweaters to graphic tees, denims and printed dresses — and all offer a versatile assortment of fabrics and patterns. The style translates as a fashion jetsetter setting trends from the east coast to the west coast and beyond. The beautiful garments are premium quality that turn heads no matter what the place or time.